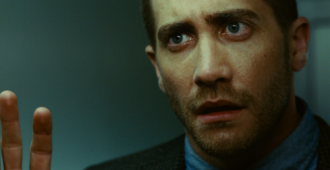 Michael Madison reviews Lionsgate Films’ SOURCE CODE on 4k Ultra HD. 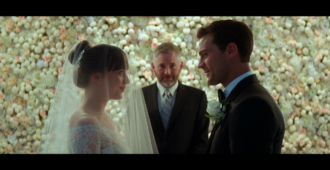 Michael Madison reviews FIFTY SHADES FREED on 4k Ultra HD and Blu-ray from Universal Studios. 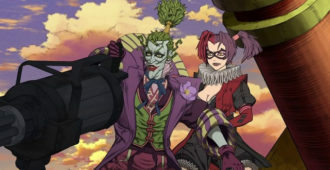 Join us as we take a look at the upcoming Blu-ray release of BATMAN: NINJA. 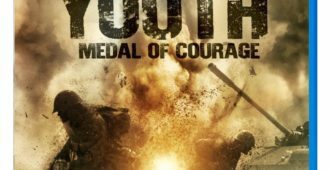 Jonathan McEvoy reviews the UK Blu-ray release of YOUTH: MEDAL OF COURAGE. 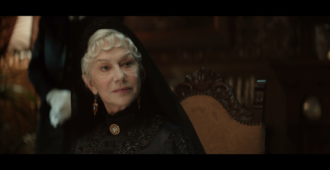 Michael Madison reviews the horror movie WINCHESTER on Blu-ray from Lionsgate Films. 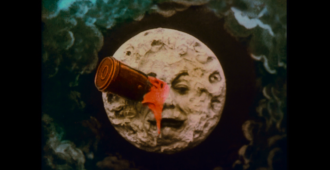 Michael Madison reviews the unrated edition of VAN WILDER on Blu-ray from Lionsgate Films. 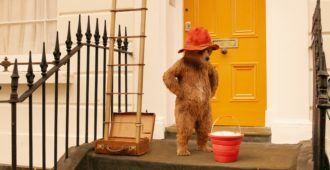 Matt Cummings urges you to purchase PADDINGTON 2 on Blu-ray, or he’ll give you a hard stare. 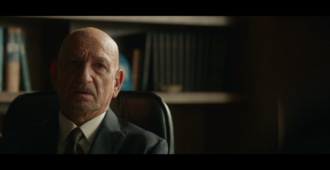 Michael Madison reviews BACKSTABBING FOR BEGINNERS on Blu-ray from Lionsgate Films. 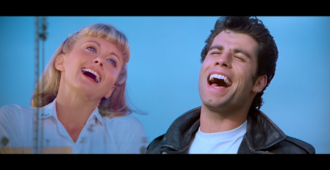 Michael Madison reviews GREASE: 40th Anniversary Edition on 4k Ultra HD and Blu-ray Review from Paramount Pictures. 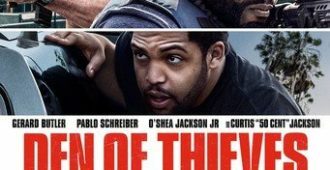 Matt Cummings takes cover as the turgid and excellent DEN OF THIEVES arrives on Blu-ray. 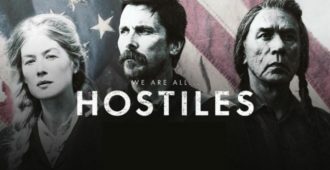 Michael Madison reviews THE COMMUTER on 4k UHD and Blu-ray from Lionsgate Films. Michael Madison reviews A TAXI DRIVER on Blu-ray from Well Go USA. 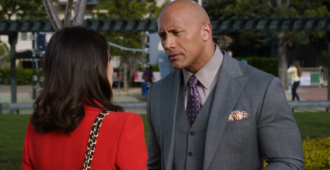 Michael Madison reviews HBO’s BALLERS Season 2 on Blu-ray from HBO. 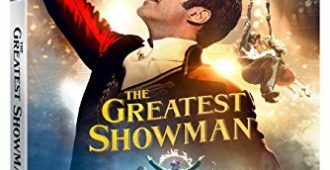 Hi-Def Ninja takes an in depth look at the film that is THE GREATEST SHOWMAN starring Hugh Jackman including the Ultra HD Blu-ray Disc.